Will an Amazon Echo help with a murder investigation? Smart home devices have a lot of possible uses -- and might even be witnesses to a crime. That is exactly what is going on right now in Benton County, Arkansas, where prosecutors want to use audio potentially recorded by an Amazon Echo in a murder investigation. But are they going to get what they want? In IT Blogwatch, we listen in. Consumers who use...digital assistants such as Amazon Echo and Google Home could soon learn whether outsiders -- notably attorneys, police and the courts -- can gain access to the audio that’s recorded on the...devices. Prosecutors in Benton County, Arkansas are pressuring Amazon to turn over...data that was recorded on one of its Echo...speakers in November 2015. Authorities are hoping the recordings will reveal what led to the death of Victor Collins, who was found dead in a hot tub owned by...his co-worker James Bates. Bates was charged with murdering Collins, but maintains his innocence. Prosecutors...requested access to all “audio recordings, transcribed records, text records and other data” from Bates’ Echo from the two-day period during which Collins is believed to have been killed...a...judge signed a search warrant for the Echo, which police seized, but most of the data...would be stored in Amazon’s cloud. 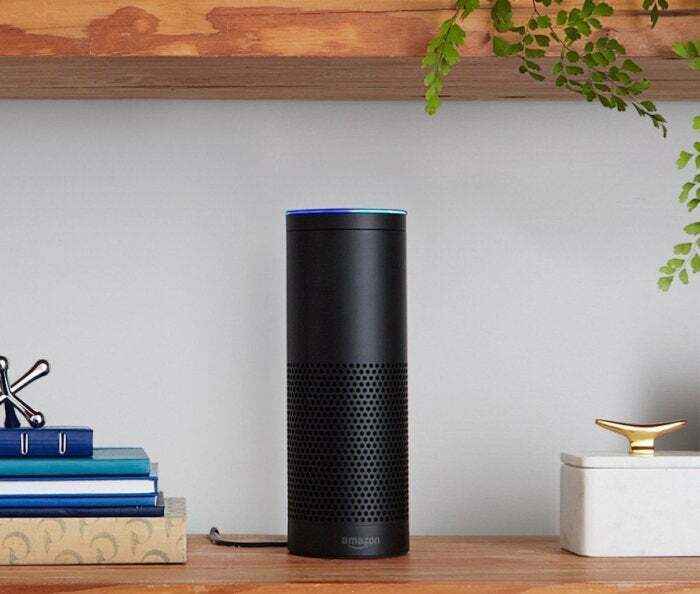 The Echo...responds to a "wake word," most commonly "Alexa." When it detects the wake word, it begins streaming audio to the cloud, including a fraction of a second of audio before the wake word...A recording and transcription of the audio is logged and stored in the Amazon Alexa app...if you asked your Echo, "Alexa, what is the weather right now?" you could later go back to the app to find out exactly what time that question was asked. Police did not specify what...they expected to find on Bates’s Echo -- nor is it clear what the device could have captured that would have been relevant...Only if someone...triggered his device with its wake word would it have begun recording...Even then, it seems unlikely that audio would be conclusive evidence of an alleged murder. Amazon has satisfied a portion of the request...the company has provided "account holder information for James Bates and purchase history." However, Amazon declined to share information from its servers. The company...issued a statement..."Amazon will not release customer information without a valid and binding legal demand properly served on us. Amazon objects to overbroad or otherwise inappropriate demands as a matter of course." Amazon refused to give data this time...[so] while Amazon's Echo didn't implicate [Bates]...his smart water meter might have...His excessive use of water around the time the crime was committed was recorded and might be relevant to the investigation...however you look at it, this man may well end up in jail thanks to evidence given by his smart home. All of this should offer an important reminder that it’s not always wise to blindly commit to smart devices...In the name of providing us with easy access to information, they’re also collecting enormous amounts of information about us, information that can be put to surprising ends...Such privacy concerns...may well hold even for devices that aren’t explicitly designed to listen in on our lives. You have the right to remain silent -- but your smart devices might not. Rebecca Linke is a Senior Associate Editor at Computerworld who writes about social media and personal technology. She also helps manage Computerworld's Facebook and Google+ pages.